Build Your Robot. Design A Strategy. Out-think Your Opponent. After a hiatus of two years, Project Bucephalus is proud to once again present their Robot Sumo tournament! Robot designers of all ages are invited to take part in our all-in competition on the 7th April. Visit our Sumo Tournament page for details and rules! Proceeds from the event will support our FIRST Teams competing overseas. 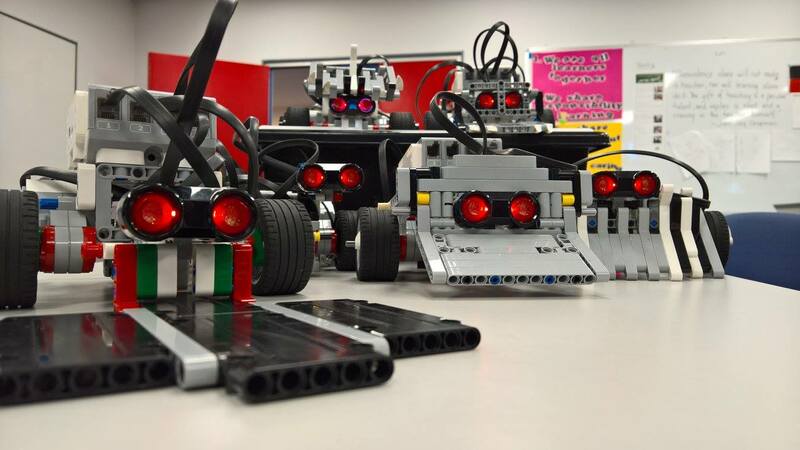 ← Kangaroo Valley Robo Club?